Franklin Basketball is proud to annnounce a new Girls Only Beginner program which will be starting Wednesday 25th July and running throughout Term 3 only for FREE. This has been possible thanks to the support of Puni School allowing us to use their facilities. 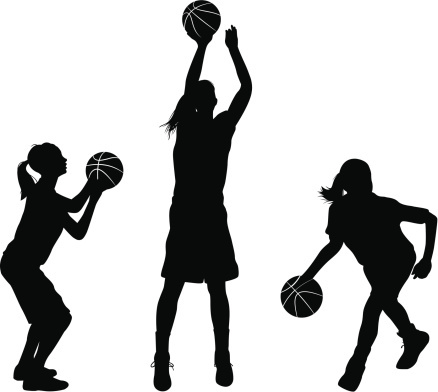 Our program is designed for Year 5-8 girls new to basketball and just want to give basketball a go in a non competitive, fun environment. Following the five weeks of training sessions we will introduce the girls into teams to play in a 3-4 week league mixed in with some of our existing girls.